Rediff.com » Movies » Emraan Hashmi is all set to Cheat India! Have you been missing Emraan Hashmi? 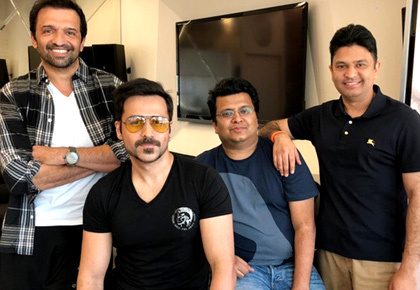 Emraan Hashmi has started work on his new film Cheat India, which goes on the floors today, July 25. The film, which promises to be a never-seen-before look at Indian education, is being shot in Lucknow. More than 70 actors from Uttar Pradesh, including students from various colleges and universities, have been cast. 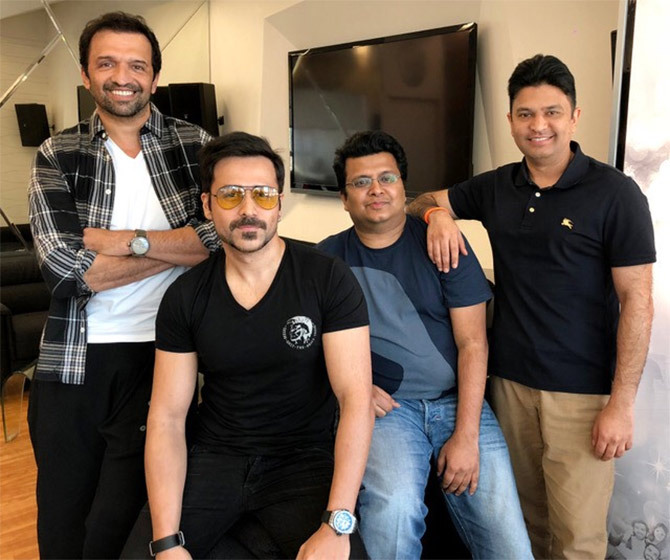 The film will be directed by Gulab Gang Director Soumik Sen.
'The edge-of-the-seat drama will take a startling look at the crimes in the Indian education system which has created a parallel ecosystem infested with a mafia of sorts," Emraan informs us on Instagram. The film is being produced by Bhushan Kumar's T-Series, Atul Kasbekar and Tanuj Garg's Ellipsis Entertainment. Emraan was last seen in 2017's Badshaaho.